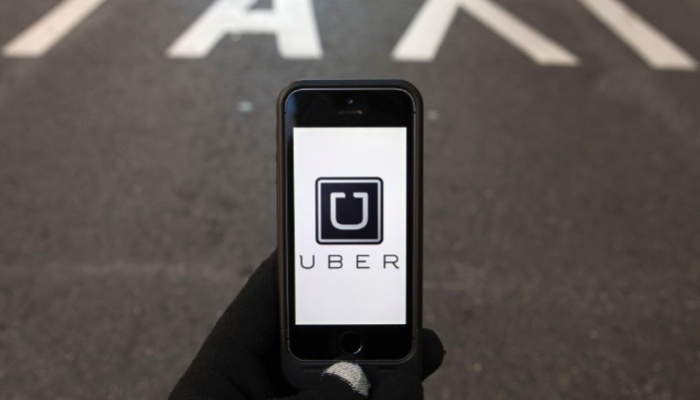 Uber is no stranger to complaints, as we’ve seen since they launched here in Singapore. From surges that amount to $100 cab fares on peak hours to stubborn drivers — it’s tough love when you’re a premiere international private car service. Of course, there’s the nice side as well, such as when they delivered ice cream to wherever you were, and supported local art on their fleet of cars. But now, there’s a spot of bother on the Uber brand: they are being accused of racism, and it’s all because of one driver. An angry rant by Facebook user Qyshia Santoz revealed that her Uber driver had consciously chose not to pick her just because “I do not take ppl cover like tat”, referring to her hijab. The issue of the hijab, although already widely discussed in 2013, still remains. That said, wearing the hijab in Singapore — given that we’re a multicultural society — is nothing to bat an eye about, so it is quite extreme for the Uber driver to be reacting in this way. The consensus from the general public so far has also been on the side of the Uber customer, and range from the angry “Uber is stupid anyway” argument to the shocked “I cannot believe it” assortment. Regardless of what the Internet is saying, though, what’s clear is that this is the act of one bad seed, and not Uber itself. Though at the rate at which complaints at Uber is being made, it seems they do have their work cut out for them in trying to regain the trust of passengers. For now, we have contacted a representative from Uber and will post an update when we get one.